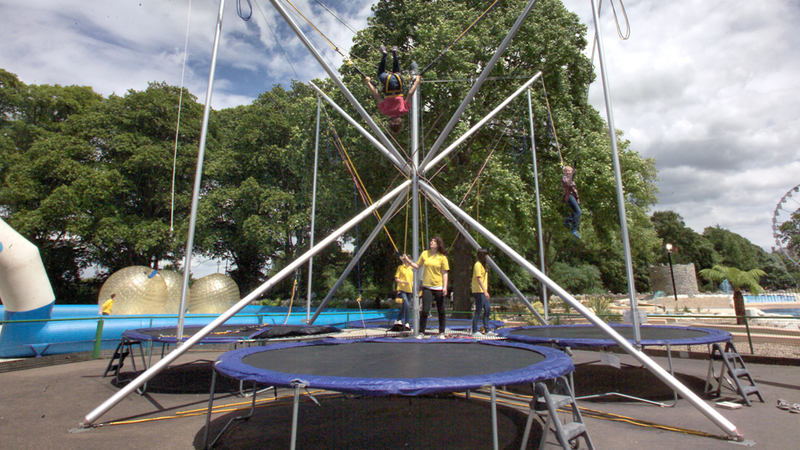 Check out our Bungee Trampolining Gallery! 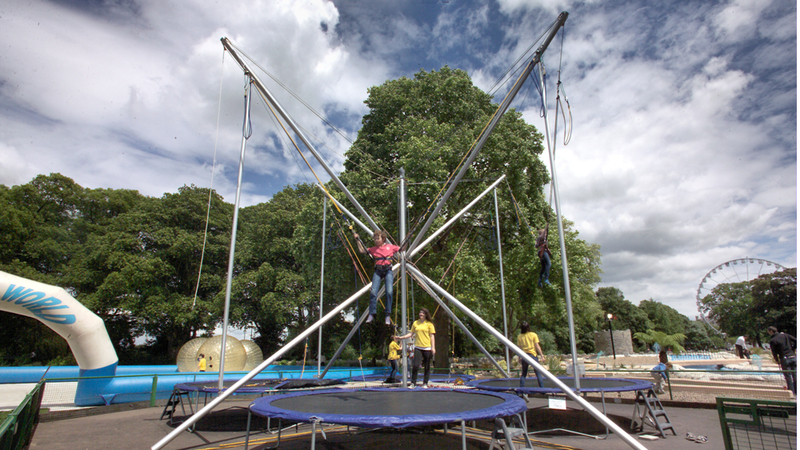 The Bungee Trampoline offers riders the chance to jump up to 20 feet in the air and perform somersaults all within the safety of a controlled environment. 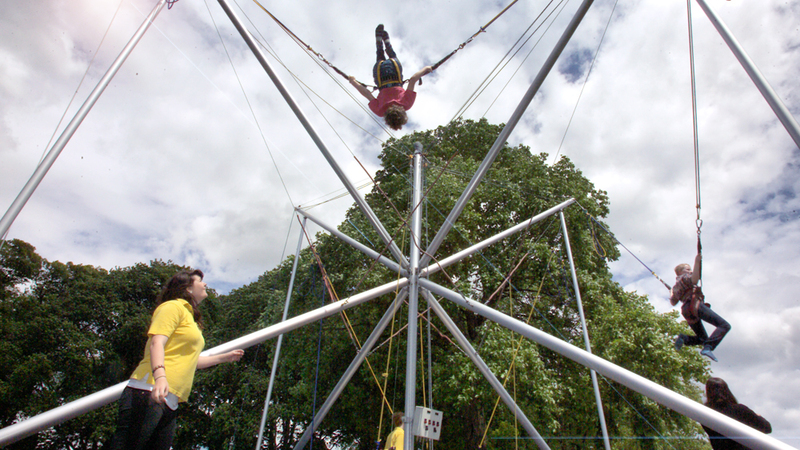 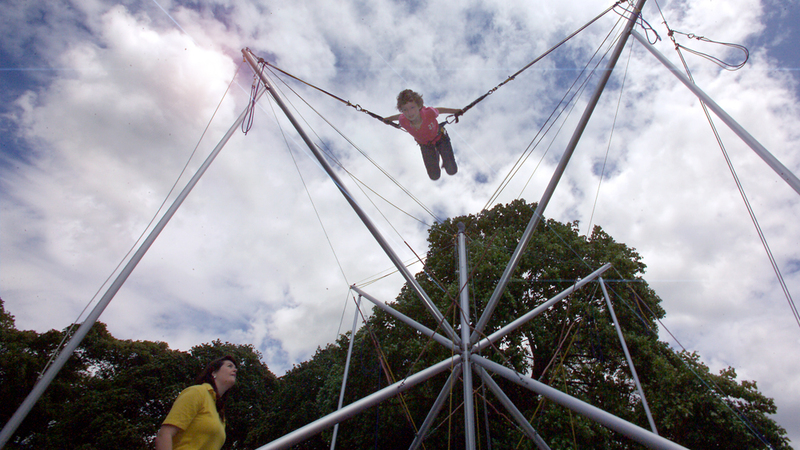 Anyone can have a go at Bungee Trampolining as long as they have a minimum weight of 15kg and a maximum weight of 65kg. 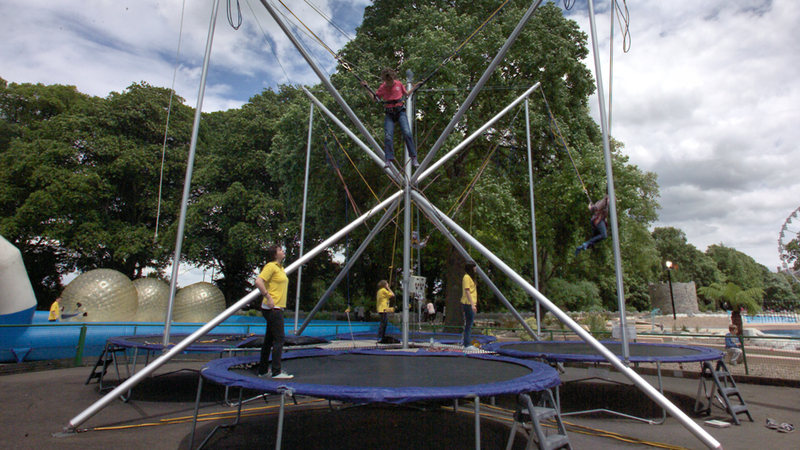 This activity is not suitable if you are pregnant, suffer from high blood pressure, heart conditions, back problems or epilepsy.